L.M.Reid is an Irish Writer who has published many articles. She loves to spend time gardening and gives her tips here. Growing cabbage from seed is very easy compared to other vegetables. The seeds germinate quickly and are easy to transplant. 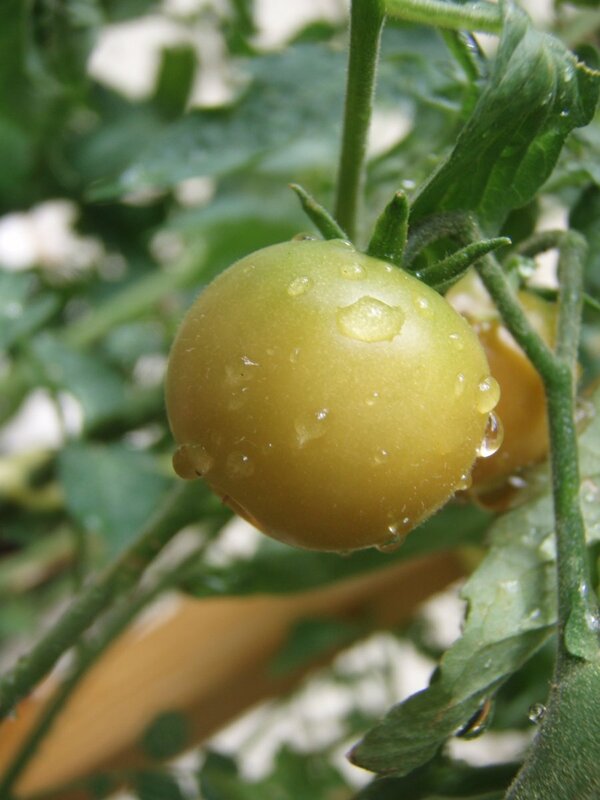 Gardening is more enjoyable when you can see your vegetables and fruit grow from seed and develop successfully into edible food. 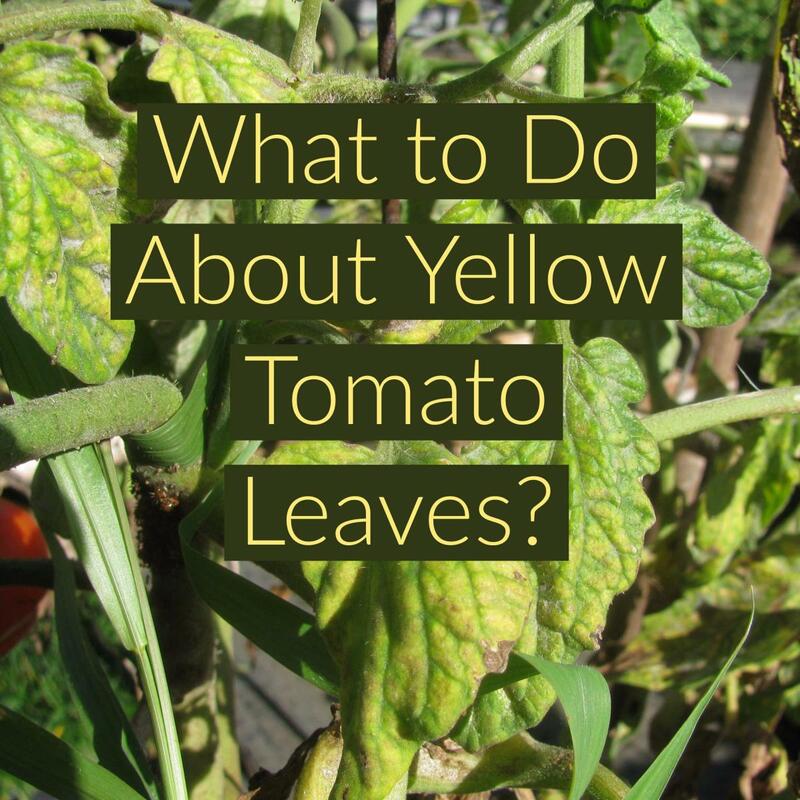 I give step-by-step instructions and tips so you can become a competent gardener. The main problem with growing cabbage is keeping the plants free from slugs and snails. I have a solution to that so you can grow and harvest cabbage successfully. There is a wide selection of cabbages available with different planting times. The first cabbages are the early varieties. 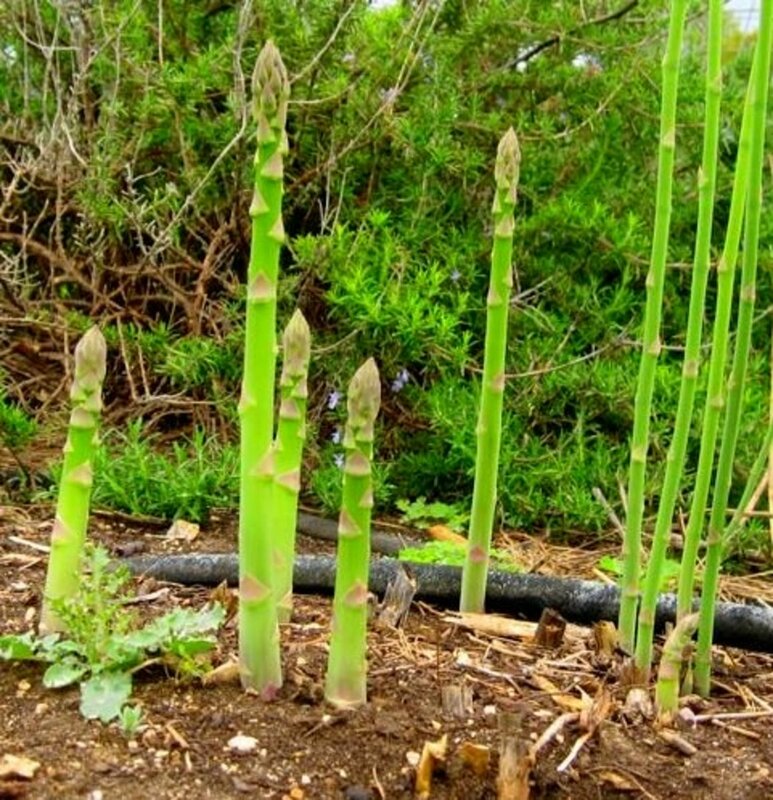 The middle of spring is the best time to start planting seeds for these. Here in Ireland that is march when most of the frost has gone. Sow the seeds in a tray in rows about 5 cm or 2 inches apart. If you have a plug tray then put two seeds into each. Leave under cover in case of unexpected frost. The seeds will take about two weeks to germinate. Watch them closely and keep watered. 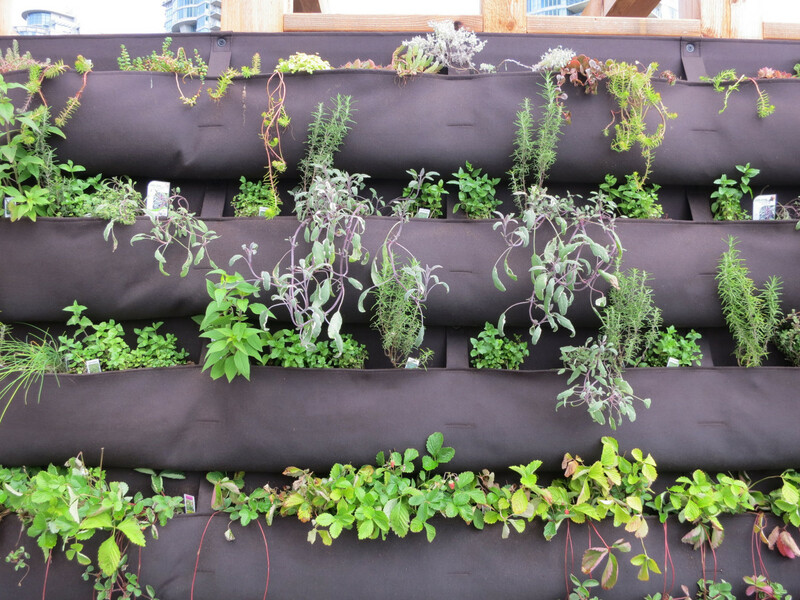 If it is needed you can thin out the plants as they grow bigger. 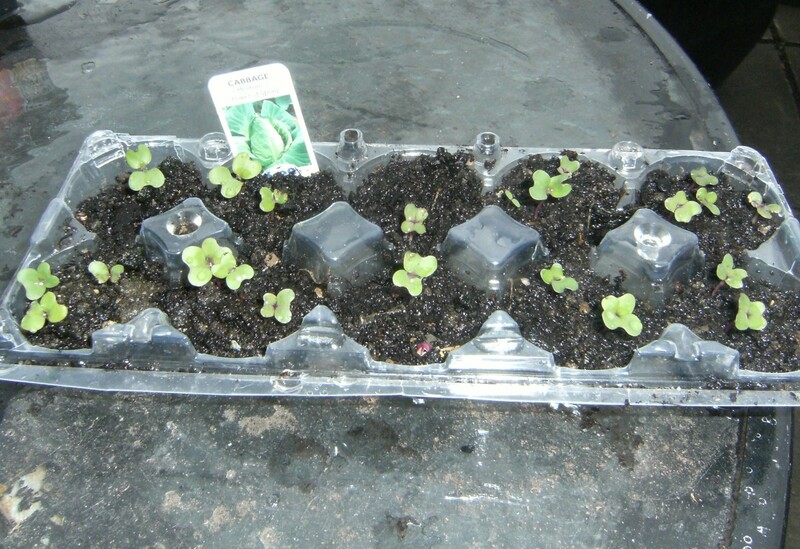 If you used a plug tray and planted two in each then gently remove the weaker seedling and plant in another tray. You can sow the seeds straight into the soil but I prefer to use the trays. 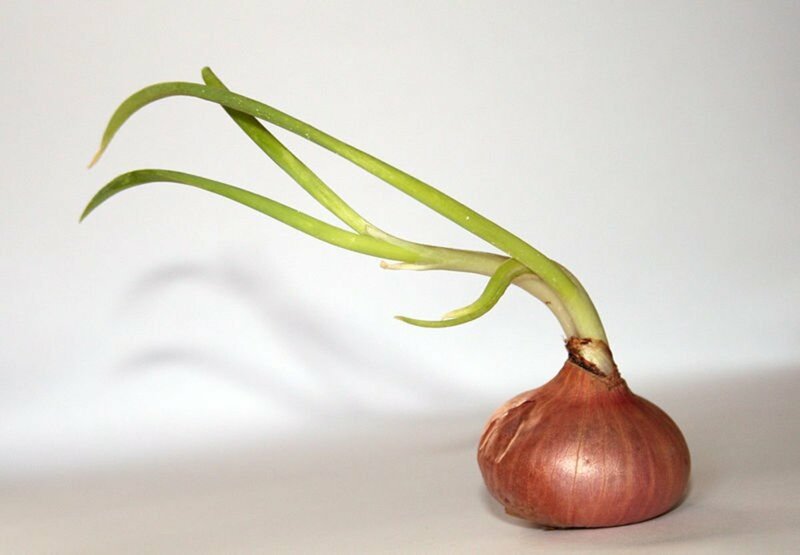 By doing it this way you have more control of the plants and can transplant the stronger ones into the ground when ready. Once the plants are about 7 cm in height or have four to five leaves they are strong enough to be put into your vegetable garden. Prepare the soil by digging over and raking it so you have a level surface. Make a trench by removing soil in a line to about 2 inches - 5 cm down. 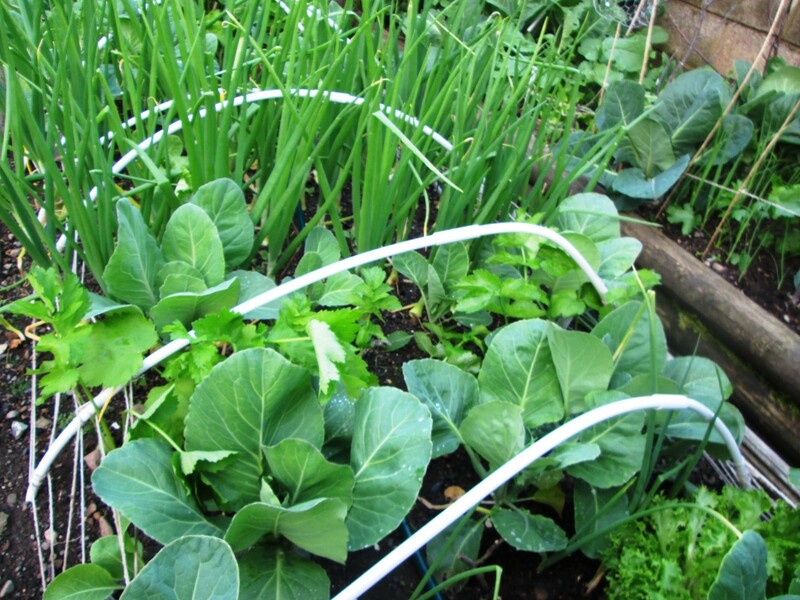 Place the cabbage plants in the trench about 12 inches – 30 cm apart. Cover with the soil and firm down and around the plants. It takes about eight to ten weeks for the cabbage to grow to maturity. They should be watched as they grow to get the best plant possible. Check on the young plants so they do not dry out. Place four large sticks around the area where your cabbage is growing. Add a netting so that the butterflies can not land on the leaves. They are two ways to do this and both work perfectly well. Get some empty plastic bottles and cut in two or three depending on the size. 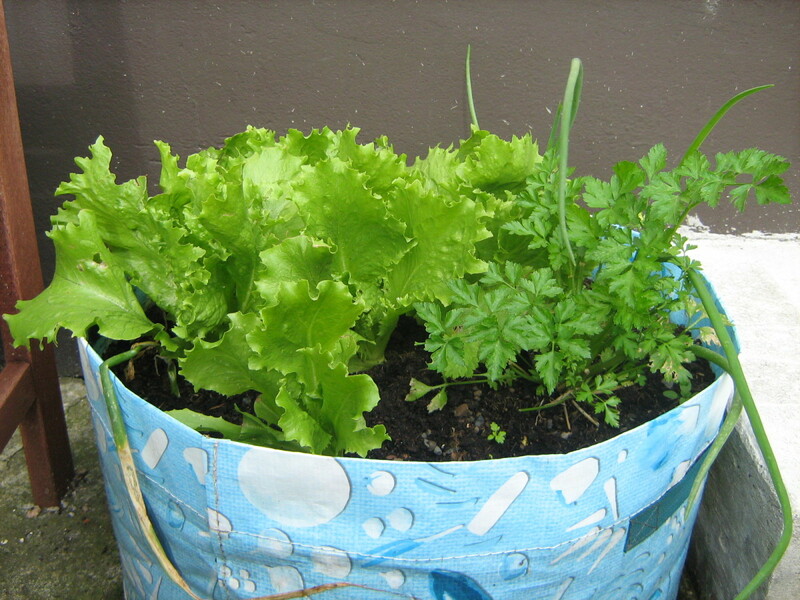 Place the open plastic container over each young cabbage plant. This will stop anything from reaching the plant in order to eat it. Once the cabbage has grown to a size where the plastic cover is too small then cut it with a scissors to remove from the plant. Your cabbage plants and the other vegetables in the soil will still need protecting. Get either egg shells or sea shells and crush them up. Scatter them around the base of the plants. Slugs and snails will not move over the surface as it is too rough for them. You will be able to see when the cabbage is ready for picking. I only pull up a cabbage when I am ready to eat it. Take a sharp gardening knife and cut along the stem at the bottom of your cabbage. This can be done in the early stages of growth. 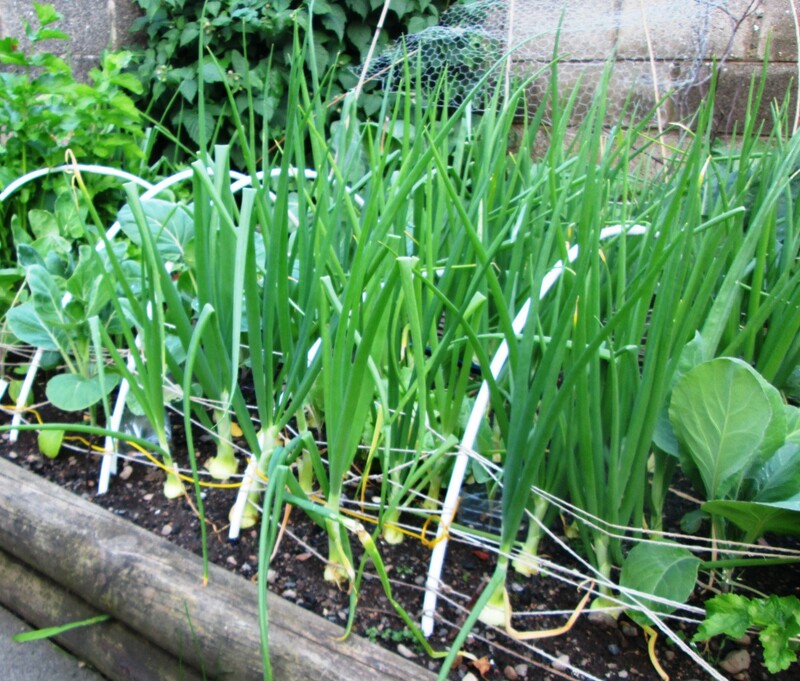 The other cabbages can be left to continue to grow. There will come a stage when the remaining cabbages will need to be harvested. Remove all of them from the soil as above. There are many varieties of cabbages you can grow in your vegetable garden. The ones I grew last year were spring cabbages. They have a long heart and have tender leaves. It depends what part of the world you live in as to which variety of cabbage grows best for the climate and soil. 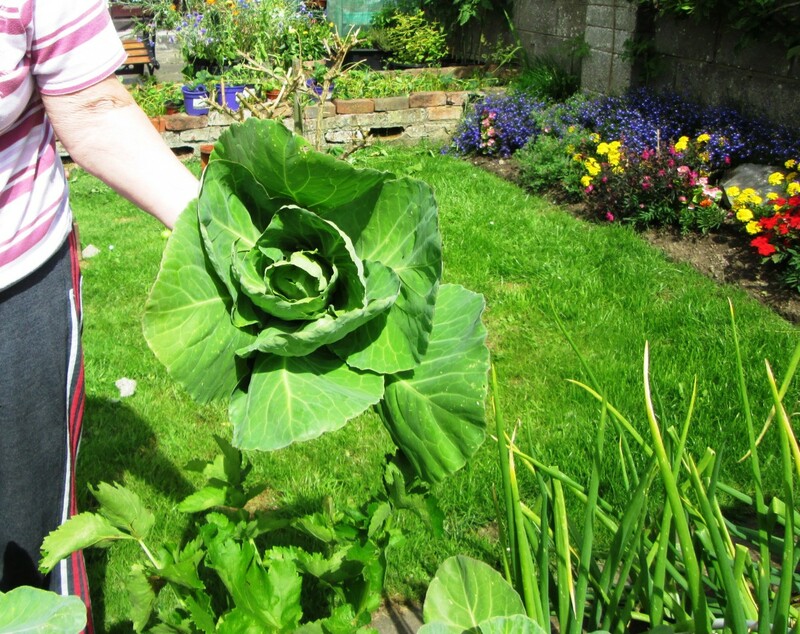 You can plant seeds for the late cabbage varieties in the summer and harvest them in the Autumn. Boiling cabbage is quick and easy. 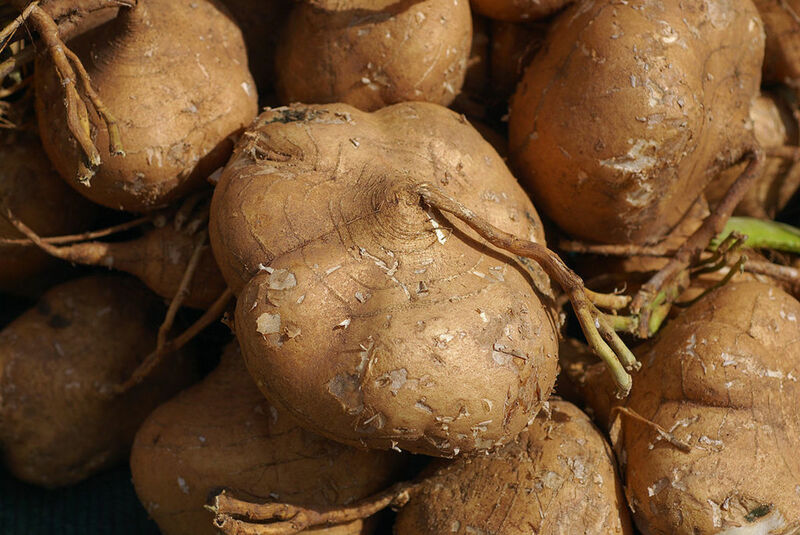 It can then be added to any meal as a vegetable to enhance its flavour. This is a great way to use up any cabbage that was left over from the meal. I love eating this with a fried egg for lunch the next day. 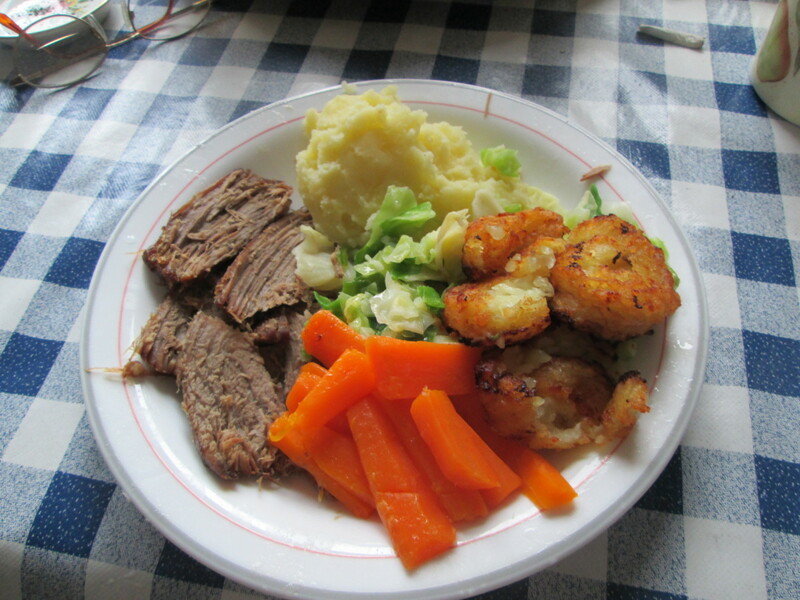 Left over mashed potato and cabbage is a great combination when mixed together. Bubble and Squeak freezes very well. Then you can cook from frozen whenever you want a quick snack with a fried egg or beans. 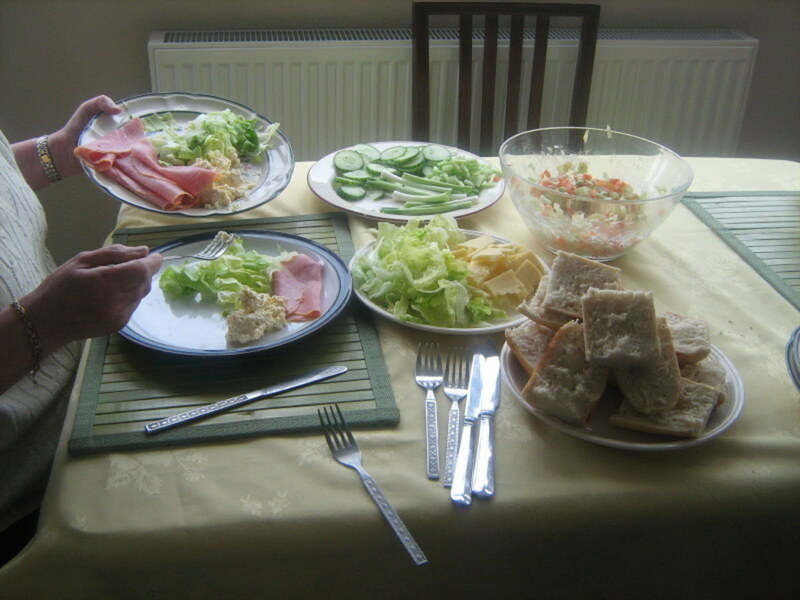 Raw cabbage is very nutritious and tastes great. I always make my own coleslaw with cabbage, carrots and scallions. I grow these in my small garden during the year. 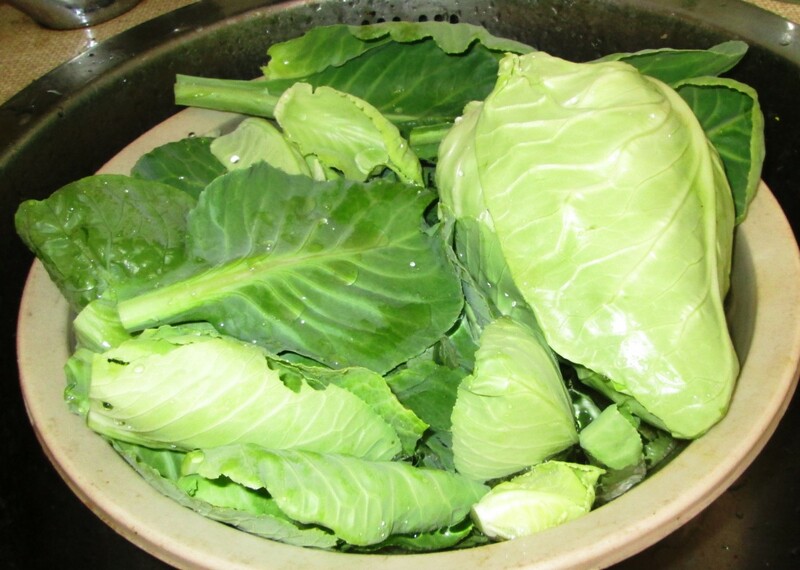 Wash and cut the cabbage into small pieces. Peel and cut the carrots into very small pieces. Wash and cut the scallions. Add some mayonnaise and mix in well. Leave in the fridge for at least an hour before use. Hello Oguyam, yes growing cabbage is very productive and you can use it in many dishes. When the cabbage plants are very small then I put a cut up plastic bottle over then. The slugs and snails can not get over the sharp edges. How do you keep your cabbages so slug/ grub free.